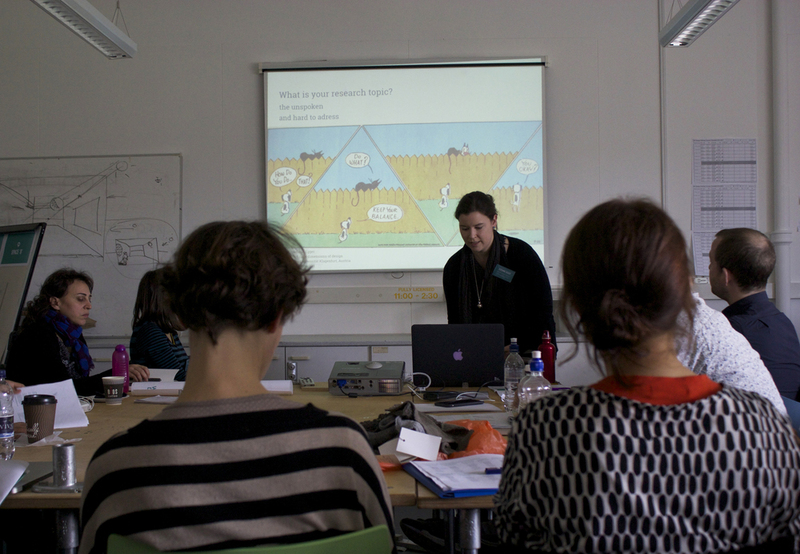 The first PhD By Design conference was held on the 6th and 7th of November 2014 at Goldsmiths, University of London. 90 people registered and brought with them questions related to issues they were uncovering through their research. The questions were then used to group people into thematic discussion sessions. Each session had contributions from leading researchers in the field - Ian Gwilt, Paolo Plotegher, Juliet Sprake, Kay Stables, Mathilda Tham, Kim Trogal, Alex Wilkie, Jon Rogers, and Jennifer Gabrys. The conference was an opportunity to come together to share practices, experiences and provide a forum to build a practice-based design research community.We hoped that people left the event with answers, solutions, ideas, support and new questions from colleagues. The two day event included twelve discussion sessions, presentations from Professor Teal Triggs, Dr Jennifer Gabrys and Professor Jane Harris and a public lecture by Professor Bill Gaver. You can download the PhD By Design conference programme here. The conference documentation brings together snippets from the two day conference. 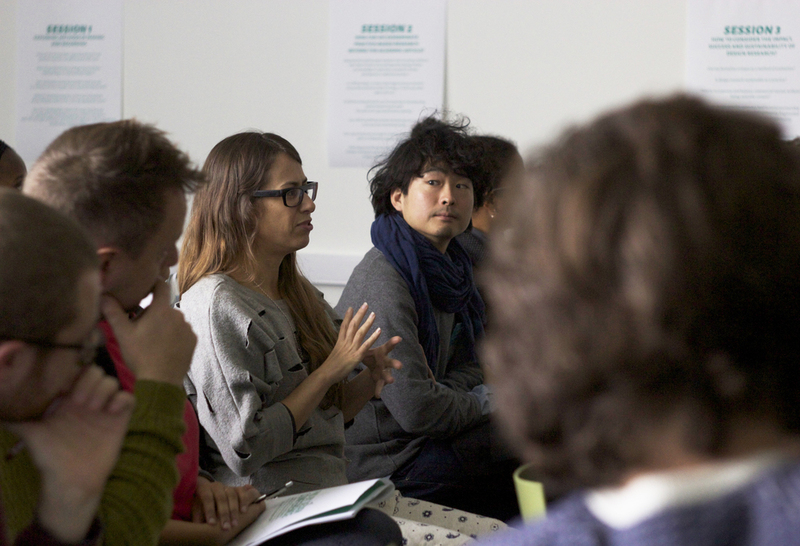 You can download the PhD By Design 2014 conference documentation here. Two desires animated the organisation of this conference and we hope that this documentation can further contribute to develop responses to them : a) wanting to create a community of early career, practice-based researchers in design; b) wanting to experiment with a conference format that could bring out modes of engagement that suite the complexity of practice-based research. Moreover, we would here like to point out that animated by these two desires, we also wanted to organise a conference giving equal space to male and female researchers because despite the fact that many PhD students in design are today female, role models still tend to be male. 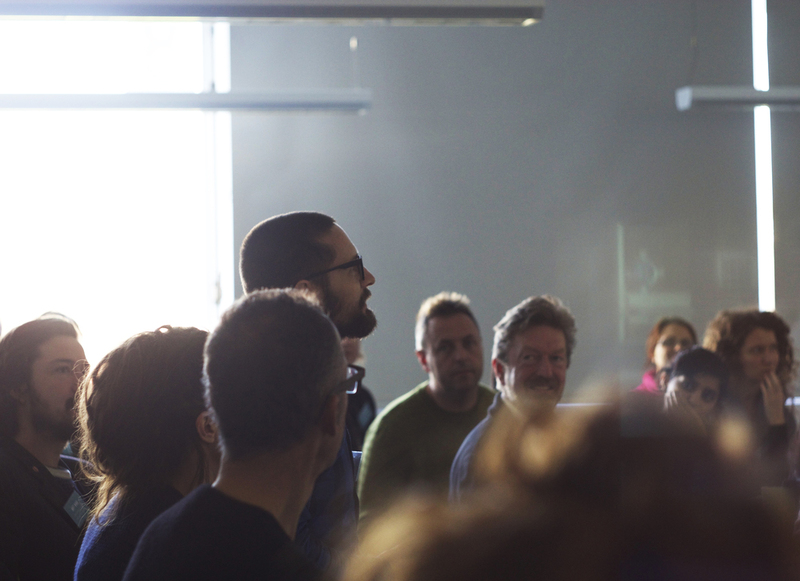 Having had almost 90 design researchers signing up for the two-day conference was for us an energising sign that our desires were resonating with others. And in fact, the two days we spent together presenting and discussing proved exciting and vibrant. Lots of shared questions were brought to the fore - which we believe will shape the processes, outcomes and impacts of practice-based design research in the years to come. 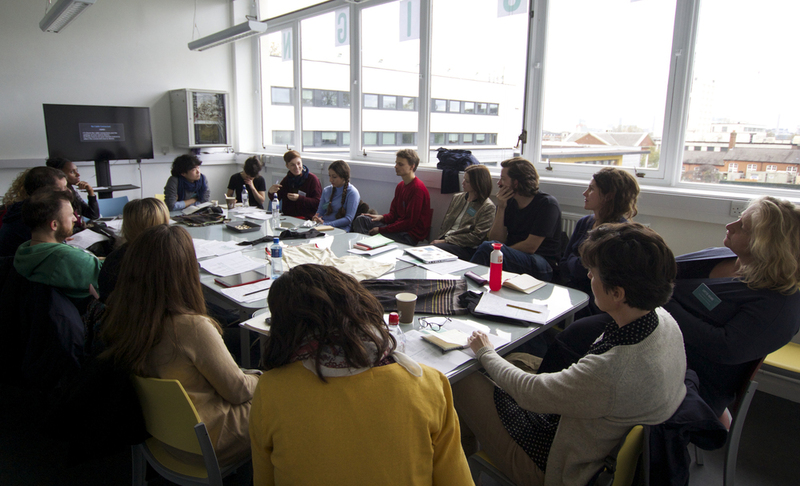 • the organisation of the second PhD by Design conference in autumn 2015, which will build on this year’s experience. If being part of the conference has inspired you to change anything at your institution, please let us know. Last but not least, we would again like to thank everyone who has been part of the conference and contributed to making it an energising event.